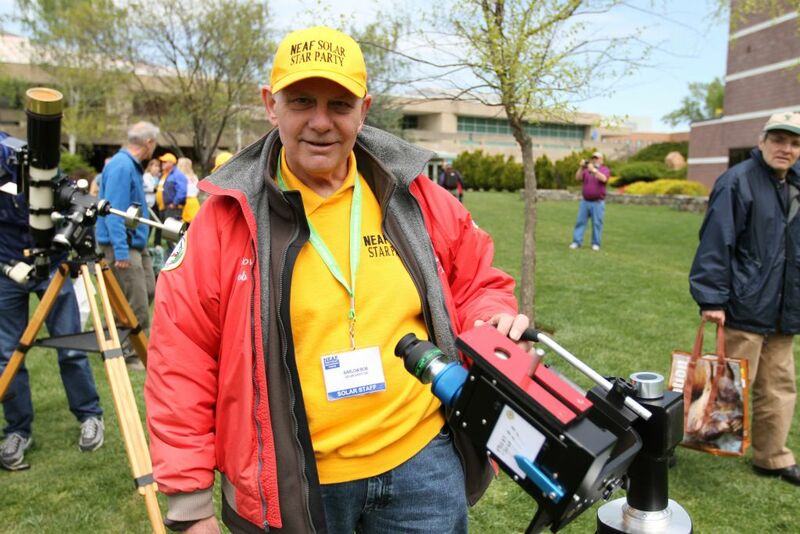 He shared his love of solar astronomy with great enthusiasm to all of central New York and beyond. Barlow Bob was founder & organizer of the NEAF Solar Star Party. He also supported numerous public outreach activities and astronomy events, and was host of the KAS AstroFest Solar Star Party (KASSP) for the last 4 years. You can read more about Barlow Bob and see some of his articles at www.neafsolar.com/barlowbob.html. This entry was posted in AstroFest. Bookmark the permalink.